An experience-based learning project offered by the Elliott School of Communication at Wichita State University in partnership with Symphony in the Flint Hills. Nine years ago, a summer class at Wichita State University attended and covered the 4th annual Symphony in the Flint Hills near Bazaar in Chase County. What was meant to be one summer class turned into the Flint Hills Media Project, which covers not only the Symphony in the Flint Hills signature event, but also finds and tells the rich stories of the people who call the Flint Hills home. Students publish this website, a print magazine and have had work published in Kansas newspapers big and small, on television stations in Wichita and Topeka, on Wichita’s public radio station and in The Washington Post travel section. 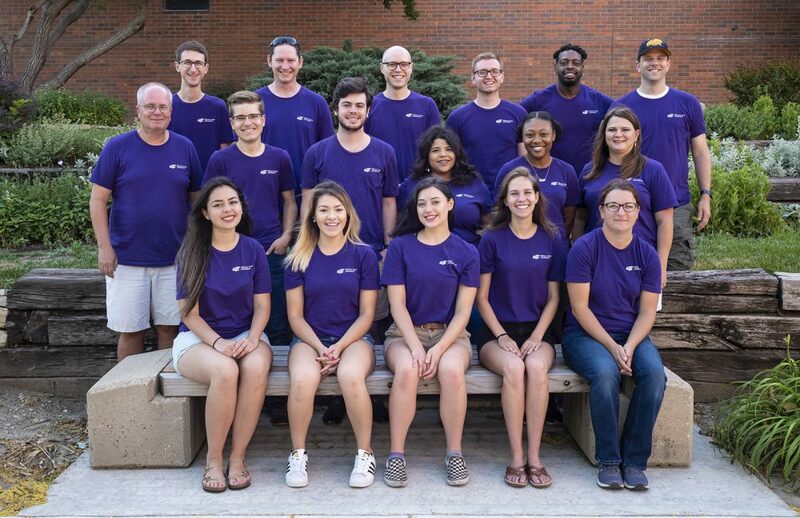 FHMP now boasts more than 150 alumni, with former students working in media, public relations, advertising and other jobs throughout the state. Each of them gained an understanding and appreciation for the Flint Hills, the tall grass prairie, and most important, the people who welcomed them in and shared their stories. Here’s the 2018 crew.